Sliding patio doors offer a modern, sleek solution to the challenge of how to stay warm and dry inside, while enjoying what the outdoors has to offer to the full. Uninterrupted views, and increased daylight make sliding patios doors from Clear View a great option to connect your home with your garden, or patio. Some myths still surround patio doors, though, founded when patio doors were still in the infancy of design. Here are four of those misleading myths, explained for you. Gone are the days when only plain designs were available and white PVC was the stand out material. Contemporary choices are available in a range of styles and finishes, with variations in the number of panels as well as size meaning they can be tailored to fit individual homes rather than look the same as the next door neighbour’s house. Whilst cheaper, older models were not particularly efficient, or high quality, the market and technology used has changed significantly in recent years. 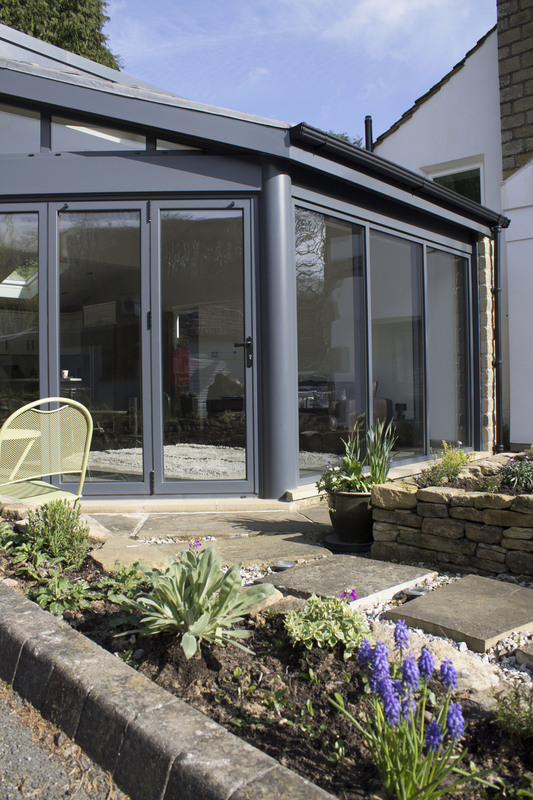 Doors are lighter and their tracks and runners more efficiently engineered to allow patio doors to open and close in smoother, resistance free movements. This is another myth which may have gained traction when cheap imports were fitted in people’s homes. 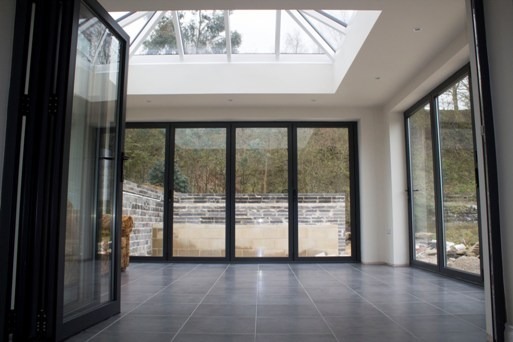 Modern patio doors are wind and waterproof, so you can be sure that they will be able to withstand the elements. These days patio doors can be double glazed too, making them an energy efficient addition to your home. 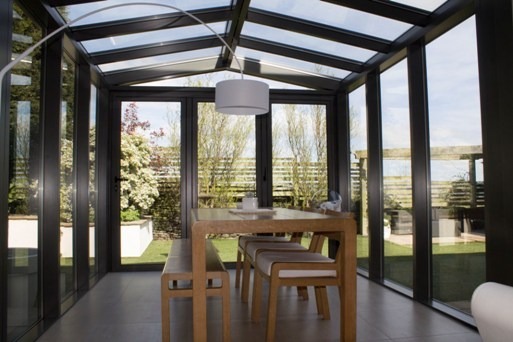 Given the craze of bi-folding doors, some people assume that patio doors are now an inferior product. This is not the case and they still provide huge benefits to homeowners across the UK. 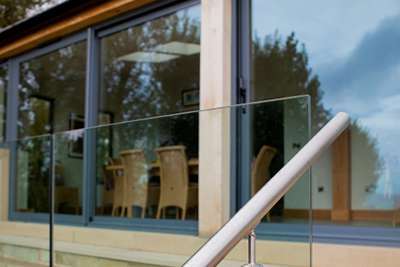 If you would like to know more about the patio doors, visit our patio door section. Clear View Doors are based in Huddersfield, Yorkshire and supply and install doors and windows throughout the UK, working in Leeds, Manchester, Sheffield and other locations. We have more than a decade of experience in the sector and are renowned for our high quality products and excellent customer service. For more information about any of the products we manufacture and fit please get in touch today on 0800 1357167.